There were so many highlights for me today. 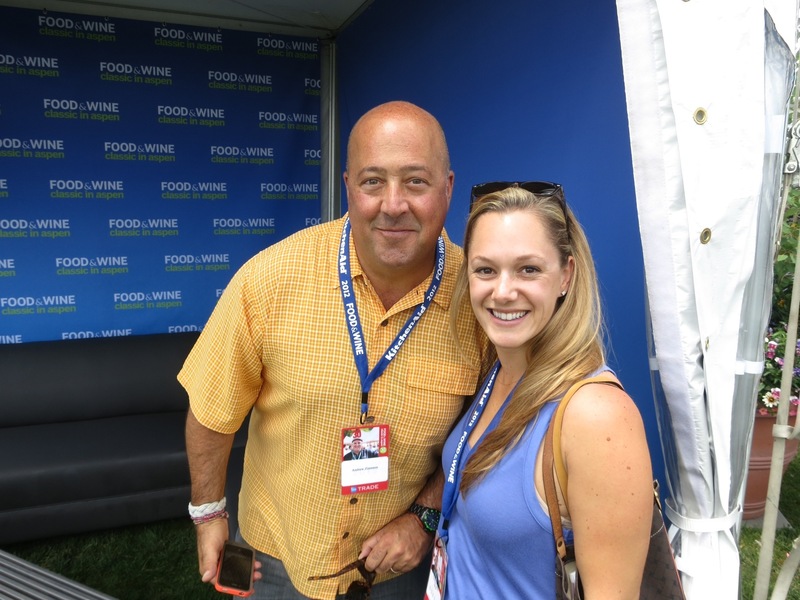 I felt like I totally dorked out when it came to getting photos with chefs but that’s okay…I’m not embarrassed:). 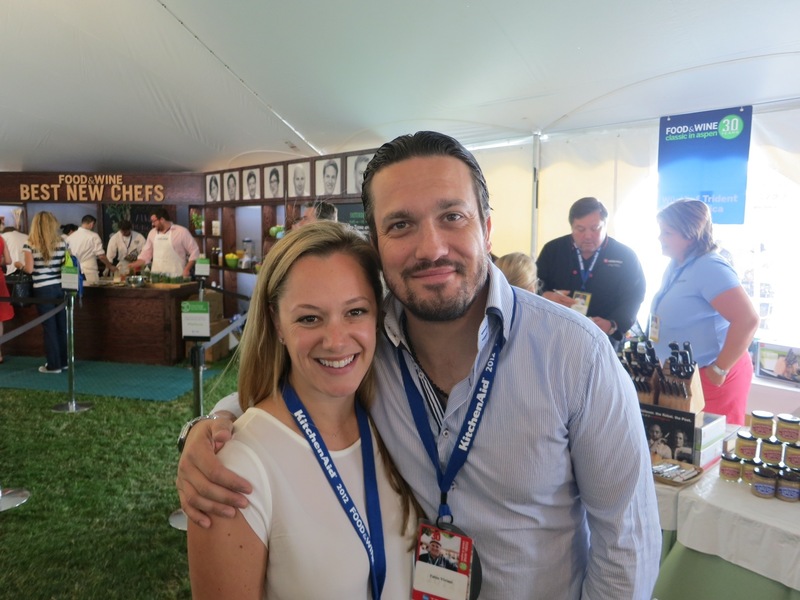 It all started when I spotted Fabio Viviani…I LOVED him from Top Chef Season 5. He was so cute with his Italian accent and man-crush on Stefan! 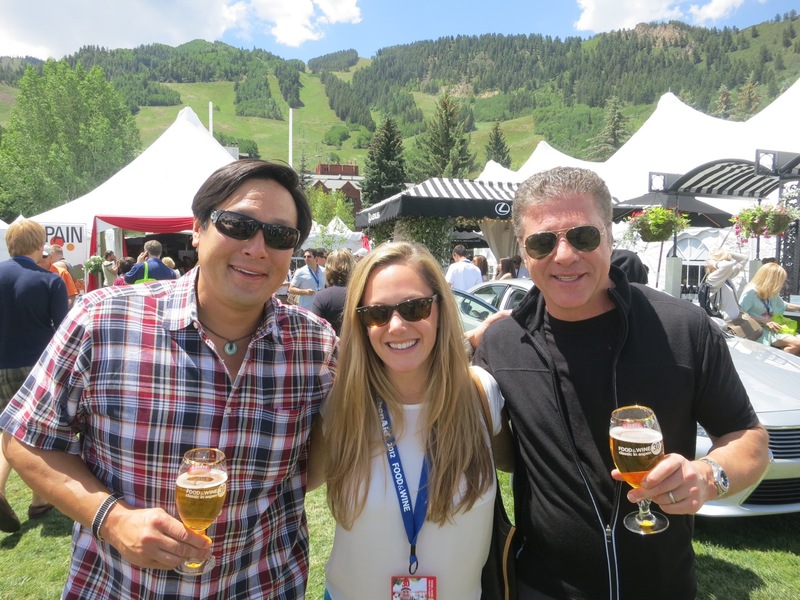 Next I laid eyes on Ming Tsai and Michael Chiarello who were nice enough to pose with me for a photo. 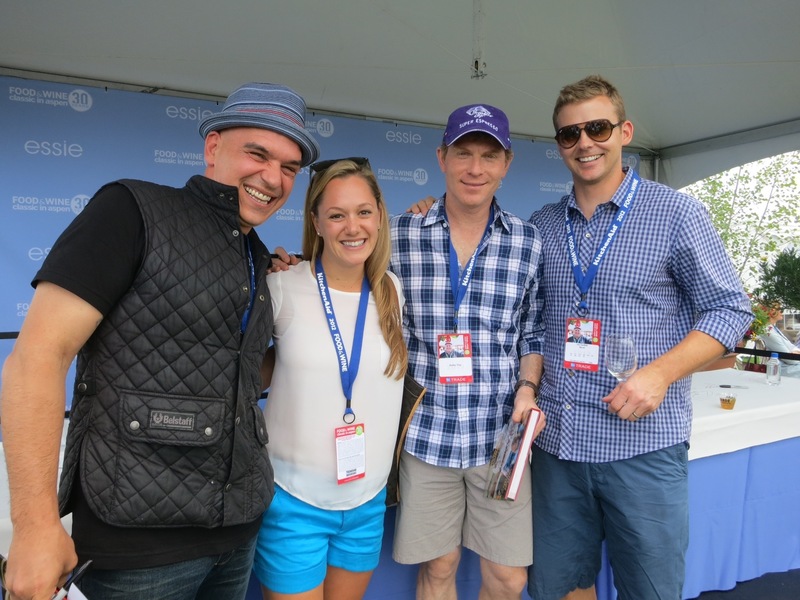 After that I had a cookbook signed by Bobby Flay and got a photo with him and Michael Symon. 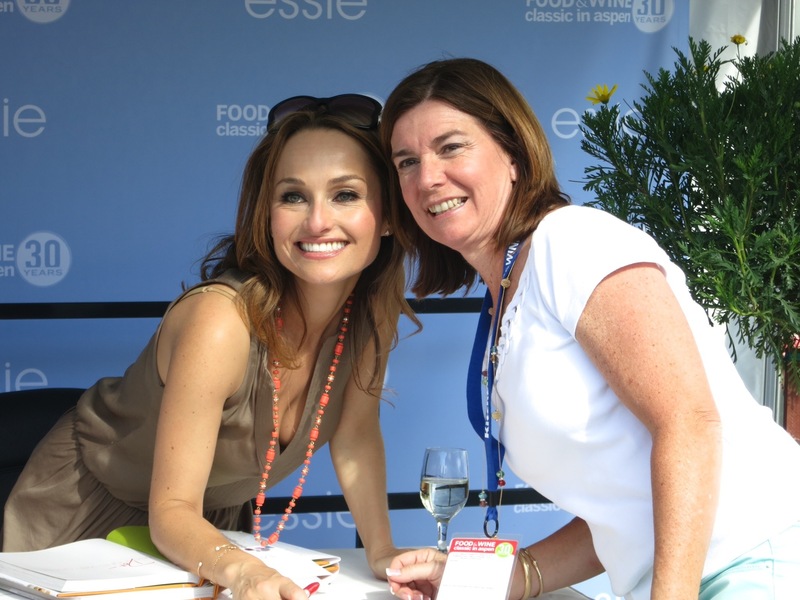 Both were so nice and personable! 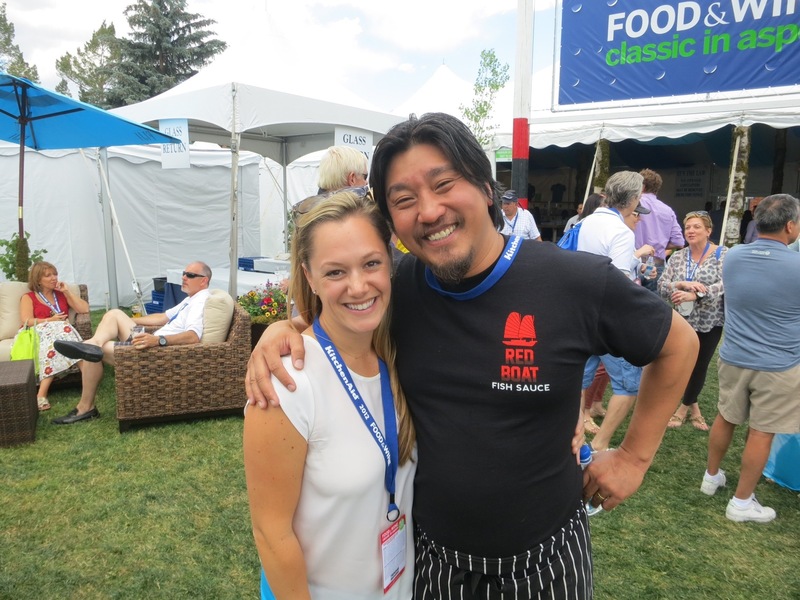 After that I spotted Ed Lee from the most recent season of Top Chef. I wish he had made it further in the show but I have no doubt he’ll do well. We went to 3 seminars today…all which were great! 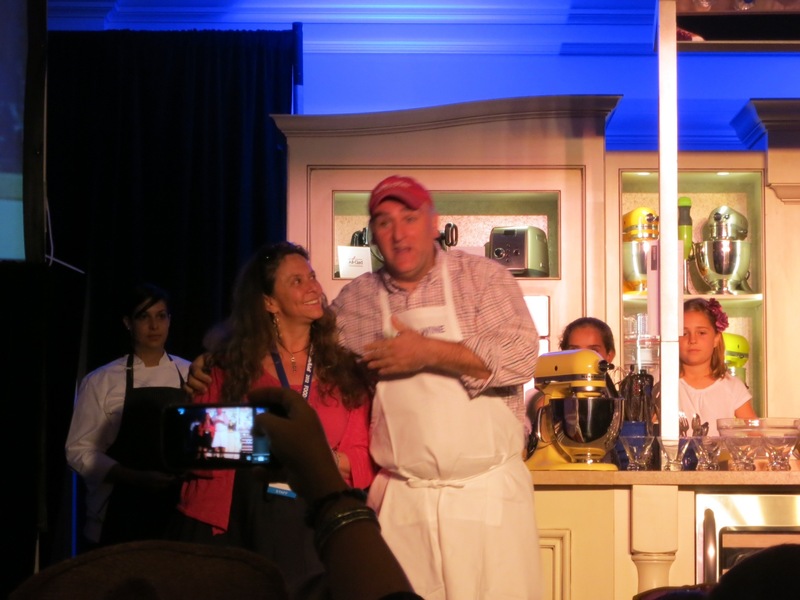 First was Jose Andres…so full of energy and it’s clear he loves what he does. I wish I could have a private meal with him. He seems so interesting and I’d love to pick his brain. And I can’t forget to mention that we sat right next to Nobu and had a really nice conversation with him! (we’re going to his restaurant tonight and are really looking forward to it!). 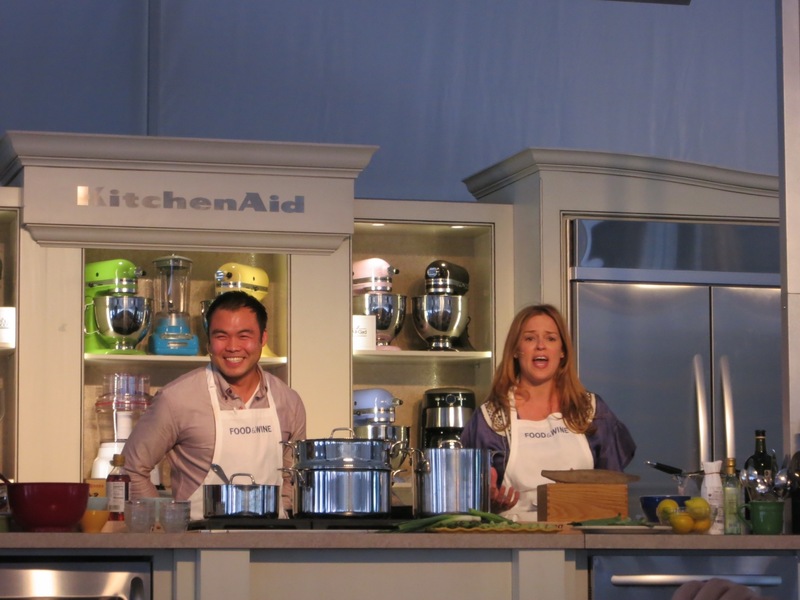 Next was Paul Qui – the Top Chef Season 9 winner! He’s new to his “famous chef status” but was so authentic and seems so appreciative of everything he’s been given since. Last but not least was Bobby Flay. He’s just classic when it comes to the food scene. 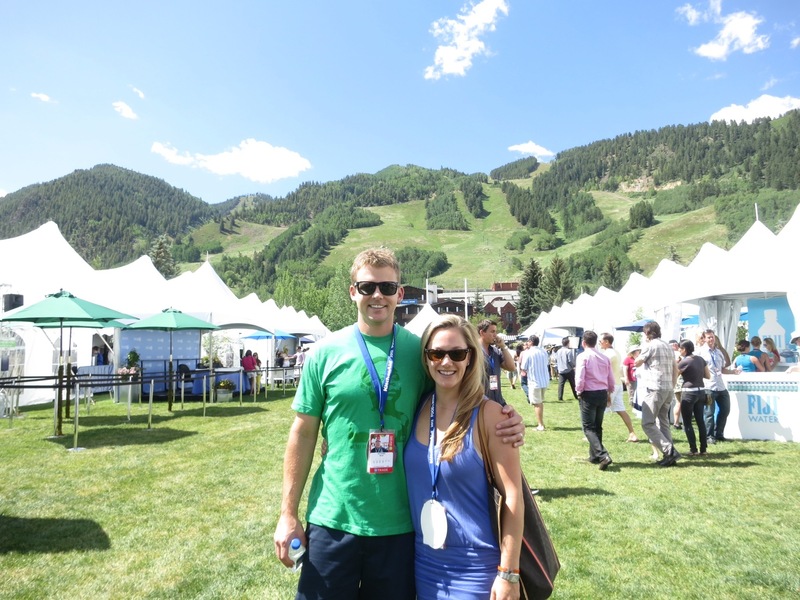 He’s been a part of the Aspen Food & Wine Festival for 14 years…that’s crazy! But he’s clearly deserved it and seems like a great guy. 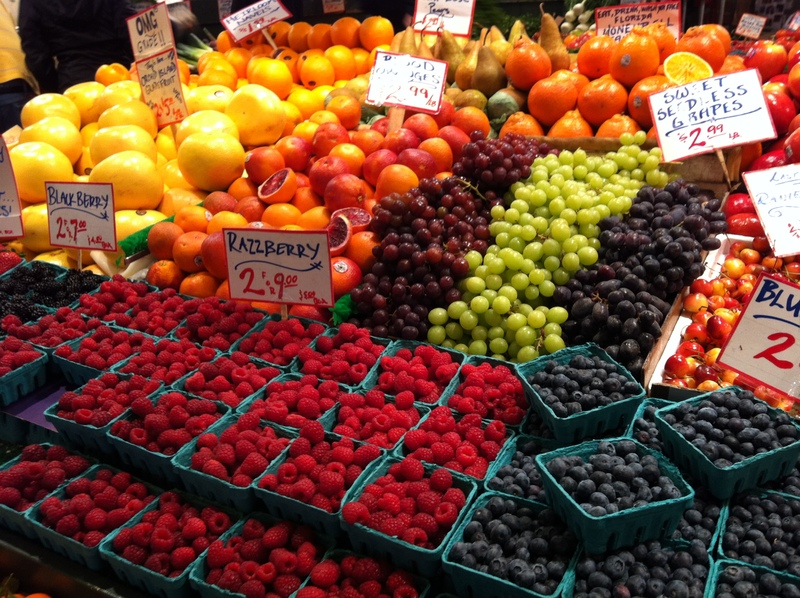 I’m not sure where to start really…this place is amazing! I’ve wanted to go to this event for YEARS but haven’t been able to until this year. We got into Denver last night around 4:45pm and made the 3.5-4 hr drive to Aspen which was gorgeous. Once we got here it was just past sunset and we checked into the beautiful St. Regis where I immediately spotted Top Chef winner Paul Qui outside:). So fun! After a wonderful and relaxing dinner at Brexi across the street, we made our way to the SKY bar to meet up with fellow Seattleites Cormac Mahoney and Zoi Antonitsas of Madison Park Conservatory (Cormac is here featured as one of Food & Wine’s Best New Chefs!). A few drinks later we stumbled home and woke up this morning a little later than planned. 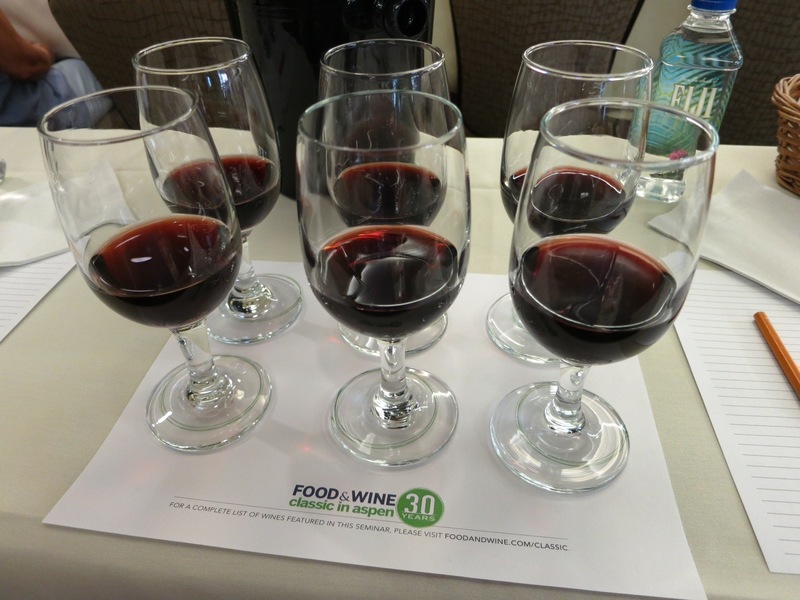 We started the day at Limelight for the Brunello di Montalcino: Tuscany’s Greatest Reds tasting. 10am? Why not?! Perfect time of day to throw back some of the finest wine:). 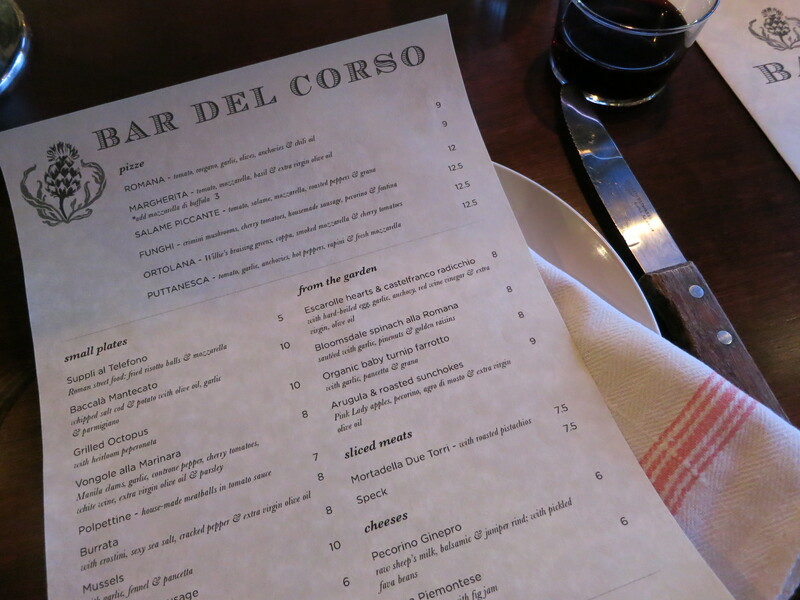 At the end of it I realized I really do love the Altesino “Montosoli” that we’ve been drinking! 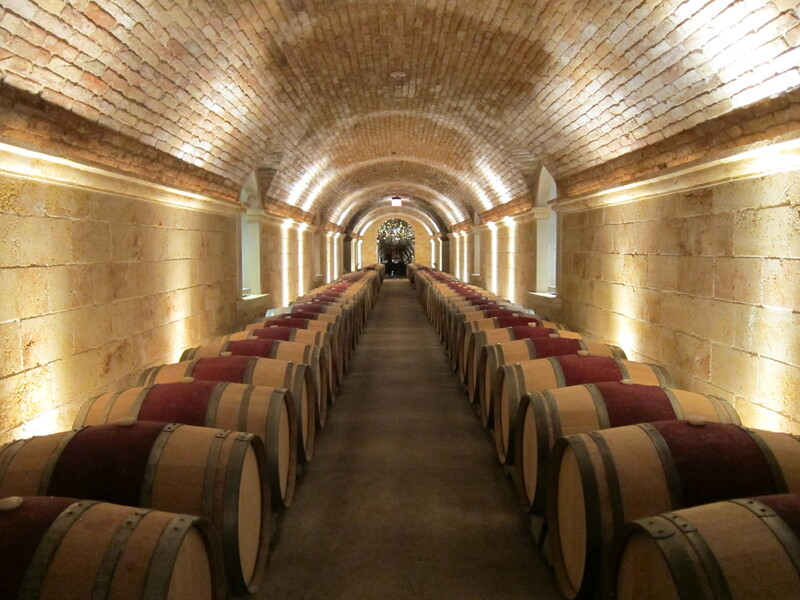 That and the Il Palazzone and Antinori “Pian delle Vigne” are definitely on our “to buy list”. 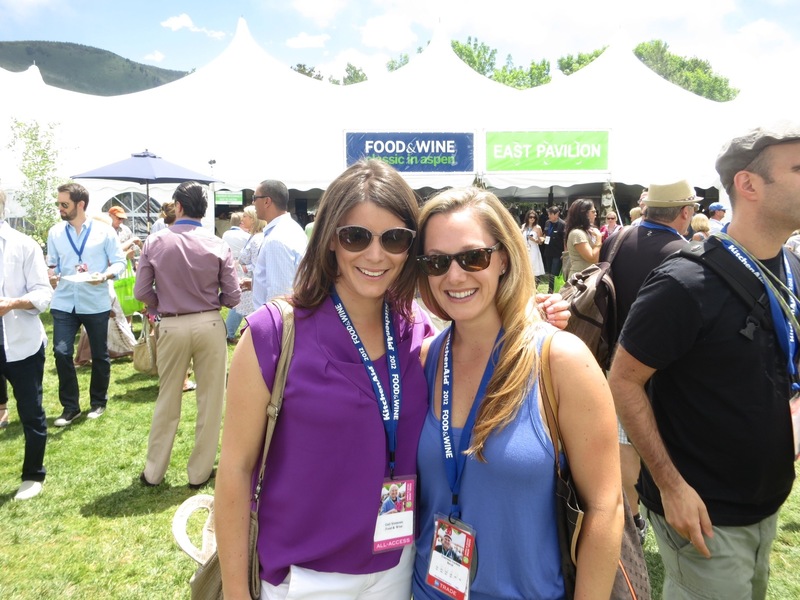 Next we were off to the Private Grand Tasting located conveniently across the street:). 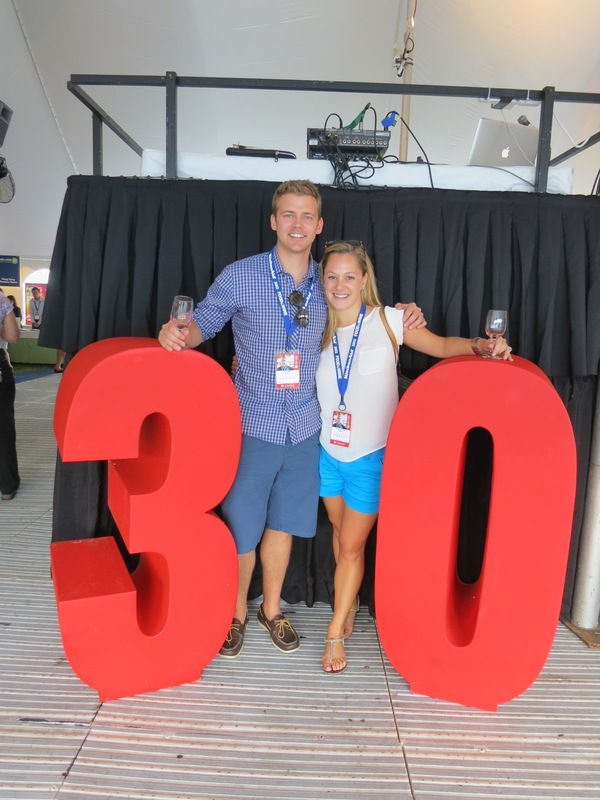 There we enjoyed food and wine without the big crowds. Although we probably should have branched out, we couldn’t help but visit some of our favorites…Duckhorn, Freemark Abbey, Étude and then some newbies that we really liked…Monte Real, Barrymore (yes…it’s Drew Barrymore’s and it’s great!) 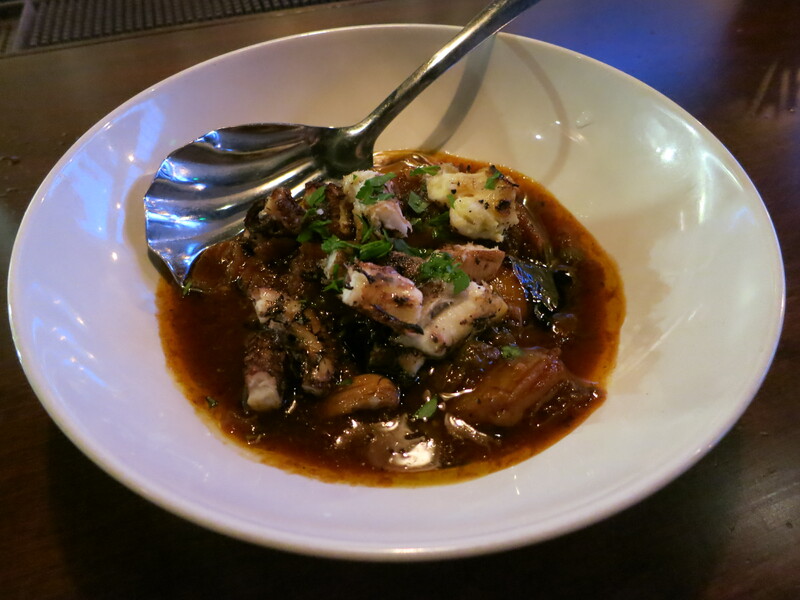 and some Greeks…Mantinia and Ktima Papaioannou…delicious!!! 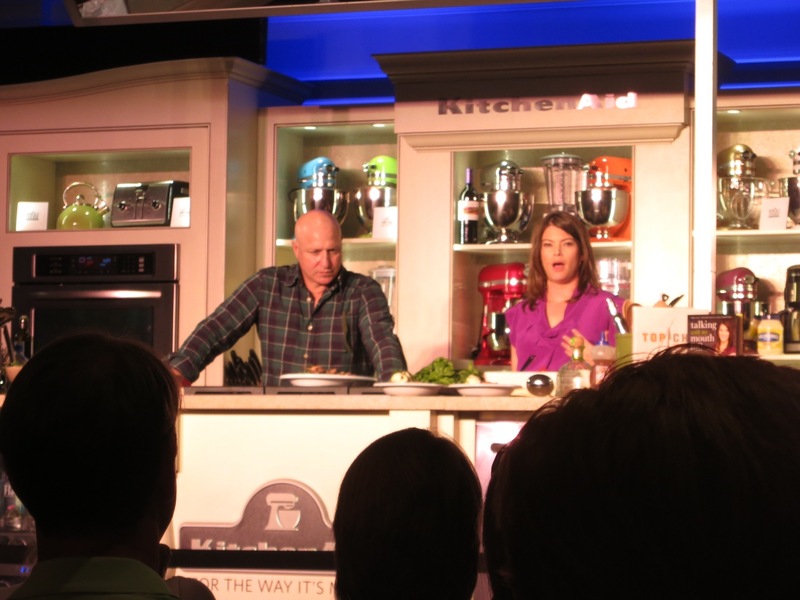 Next was Tom Colicchio and Gail Simmons for the Top Chef: Salty & Sweet. Who doesn’t love those two?! 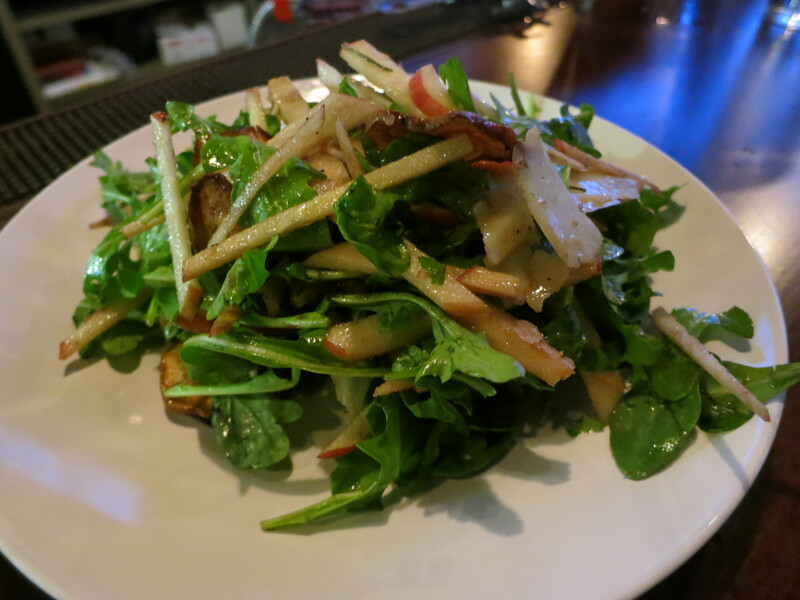 Together they used the same ingredients to make a savory and sweet dish…looked great! Tonight we’re headed to Steakhouse No. 316 for a tasty steak and then home to get rested and hungry for tomorrow!! 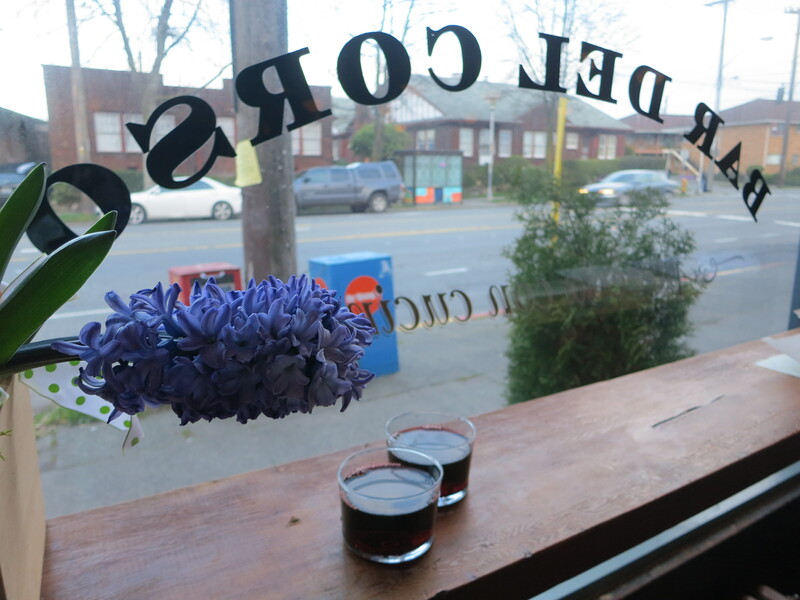 If I lived in Beacon Hill I’d probably frequent this spot more than I’d like to admit. 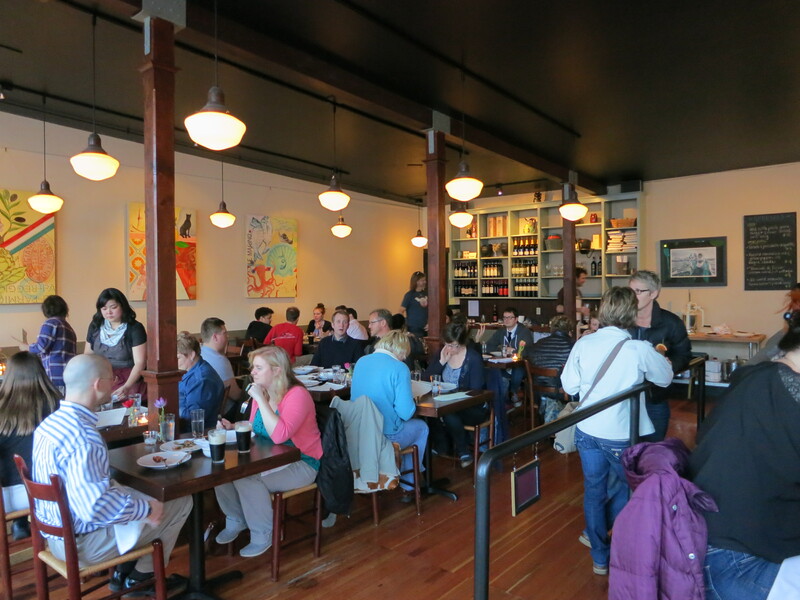 It’s got that laid back neighborhood feel while serving food that proves why it earned the title as one of the best new restaurants in Seattle. 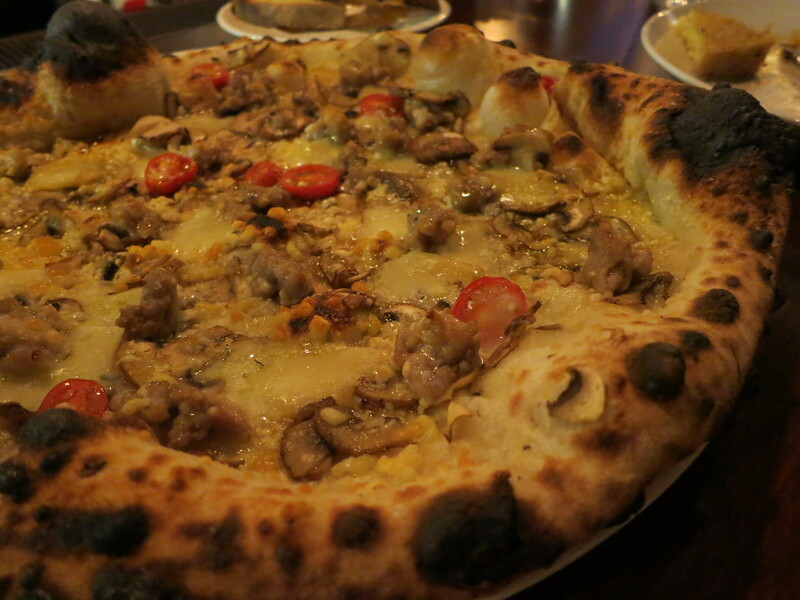 Jerry Corso uses his impressive pizza oven to fire Neapolitan style pizzas with seasonal ingredients that will have you not wanting to share. It’s a popular spot and because they don’t take reservations, don’t be surprised if there’s a wait but just get a glass of wine and be patient…it’s worth it! 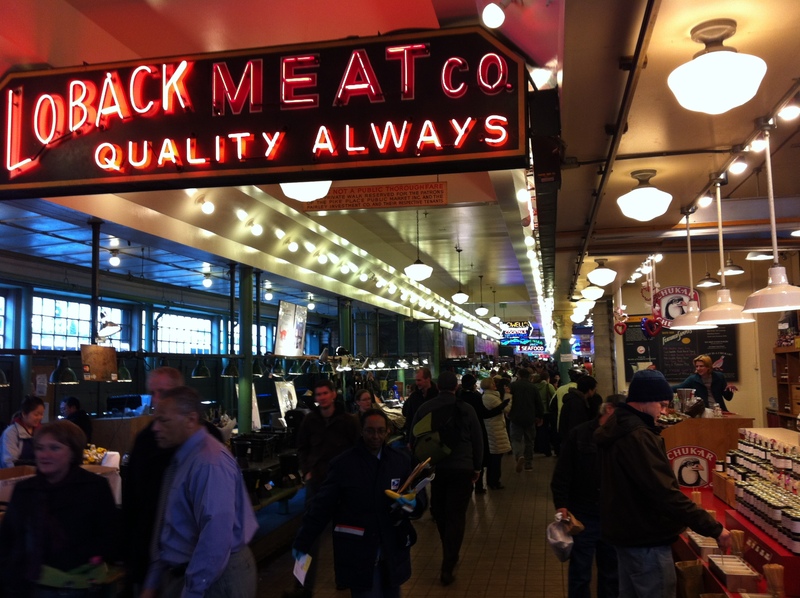 I feel lucky to have the Pike Place Market so close to my house. Does that mean I go there as often as I should? No. My excuse? I’d probably default to the lack of parking but at the same time there are lots you can pay for so that’s not good enough. The truth is I have no excuses and should go there more often. It’s not just a tourist’s destination. 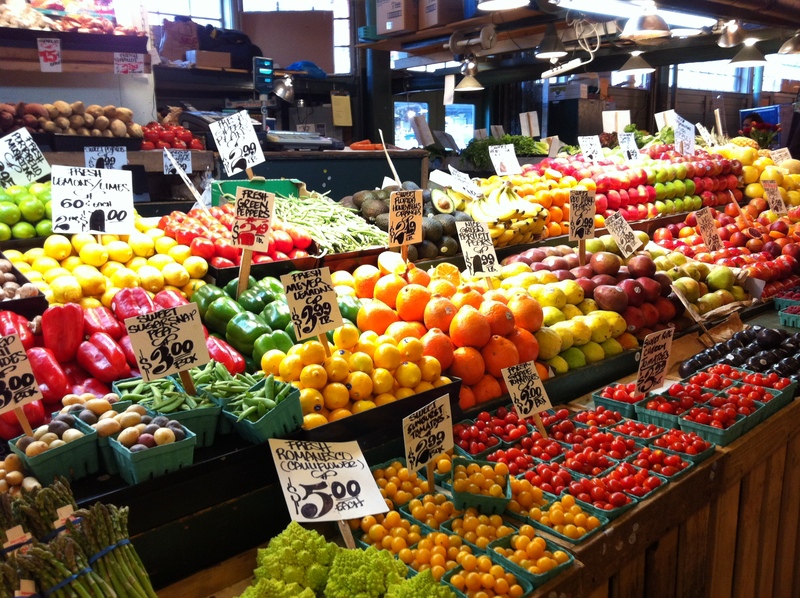 It’s a local market full of farm fresh produce, seafood, affordable fresh flowers…it’s our local farmers that we should be supporting more. Not to mention all the ready-to-eat food. Where do I start?! 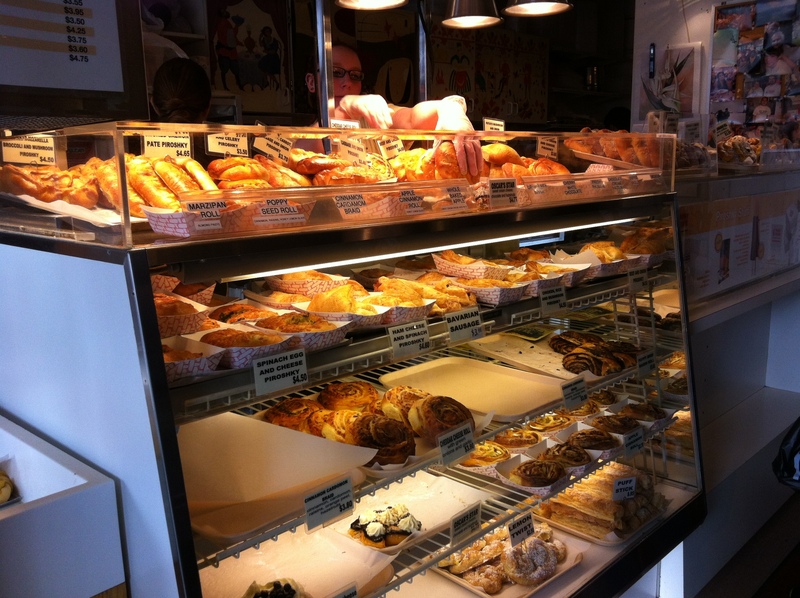 I’m a sucker for Beecher’s…DeLaurenti Specialty Food & Wine…The Crumpet Shop…Piroshky-Piroshky…Lowell’s…La Buona Tavola Truffle Cafe and Specialty Foods…the list could go on and on. My advice is to go in the late morning and eat your way through for lunch:) Go with a friend and share so you’re not stuffing your face but so you can try enough different things without feeling like your pants are going to pop. 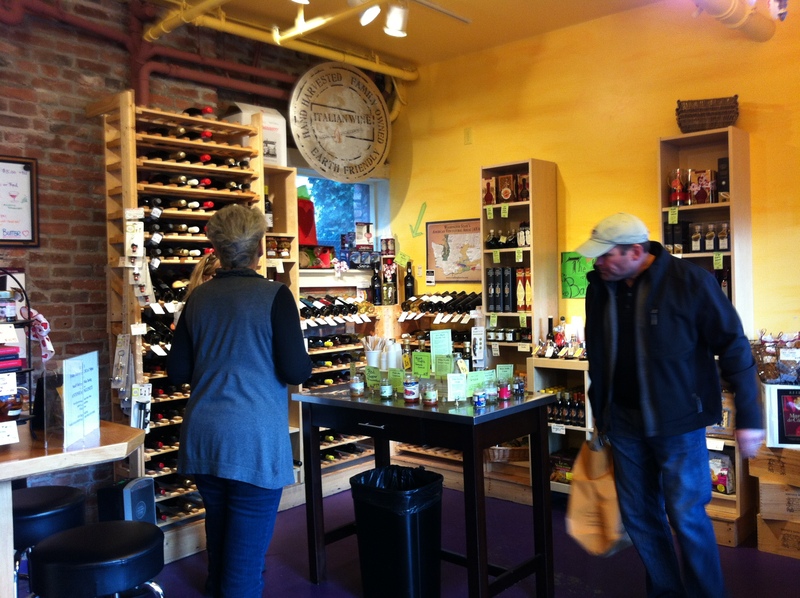 La Buona Tavola Truffle Cafe and Specialty Foods – go for some great wine tasting and tastes of truffle goods…yum! 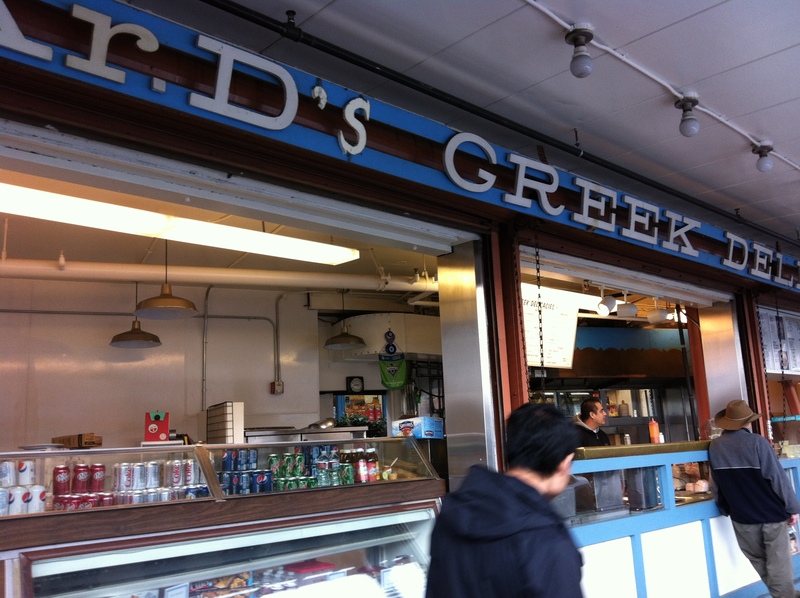 Mr. D’s Greek Deli – great gyro’s here! 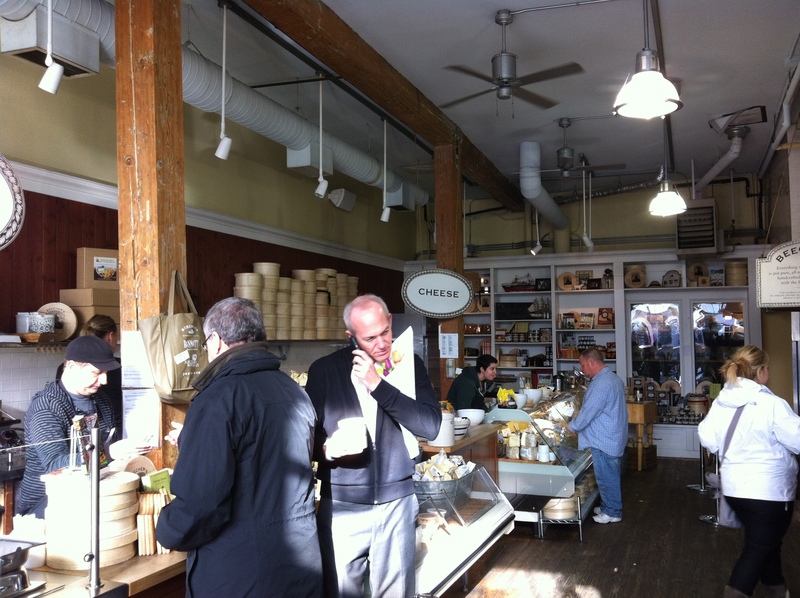 Beecher’s Cheese – there’s a viewing window to show you how and where the cheese is made not to mention plenty of delicious foods to buy. The “World’s Best” Mac & Cheese is pretty amazing…the name says it all. We were recently in Santa Barbara for my good high school friend Hana’s (of Wak in Closet) wedding. We went a few days early and had some time to explore on the beach cruisers we borrowed from our hotel. Cruising up and down State St. we came upon Pierre Lafond Wine Bistro for some afternoon wine which then turned into a mid-afternoon treat. Boy was that a good decision. 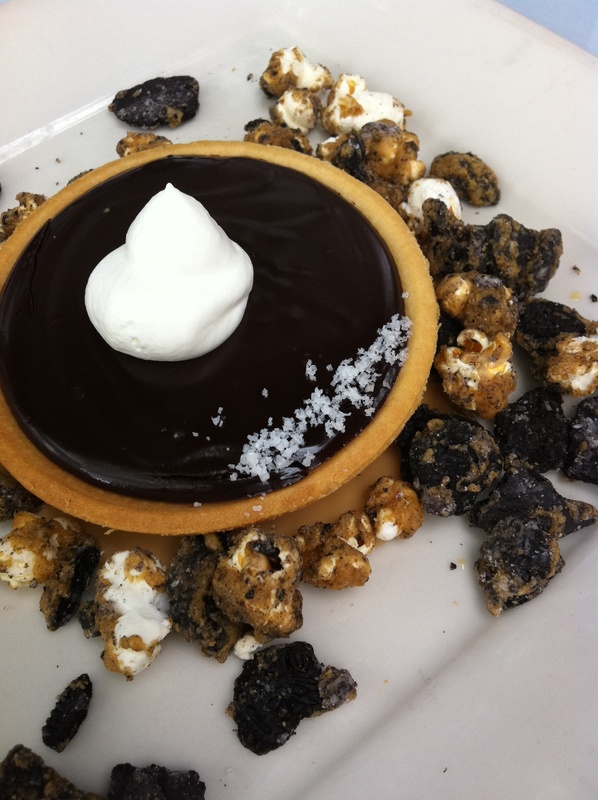 I, being the one with the sweet tooth that day, decided on the Salted Caramel Chocolate Tart. Accompanying it was Chantilly Cream and Caramel Oreo Popcorn. The popcorn was like crack! Seriously…once you tried one piece you were doomed. If you’re ever in SB I high recommend this place if for nothing else the dessert!